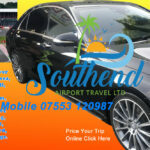 Scott’s Southend Chauffeur Hire prides itself on providing the perfect cars for any luxury Special occasion. You can choose to sit back and relax with refreshments in our luxury mercedes vehicles or if you’d rather keep busy you can remain productive while on the move by taking advantage of our wi-fi connections. We also have vehicles of all sizes upto 8 seater’s, including executive mini buses, so whether you’re travelling by yourself or in a large group you can reach your destination in style and comfort. It’s not just our vehicles that put Scott’s travel Hire ahead of the competition; our chauffeurs make the difference by operating at the height of professionalism. Always presented smartly, our chauffeurs are friendly, and always polite. 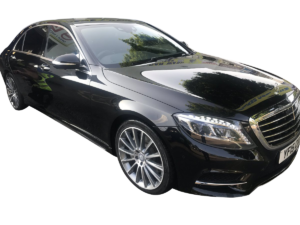 As the [caption id="attachment_9194" align="alignright" width="300"] S Class Mercedes[/caption] human side of our business our chauffeurs make us the ideal choice for executive private hire or for less formal occasions. 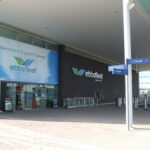 Scott’s Travel Chauffeur Services is your first choice for airport transfers in Essex. 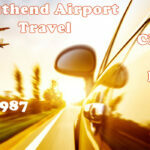 Located at our base just five minutes from Southend Airport, we are perfectly placed to provide timely transfers. Our ultimate aim is to ensure you start and end your trip or holiday in a smooth, hassle-free manner. Always keeping our vehicles immaculate and collecting you in good time, we make getting to the airport a pleasure. When you need a professional and reliable service that’s big enough to cope, but small enough to care, look no further than Scott’ travel.